The Trans-Atlantic Slave Trade had been forbidden by Congress in 1907, but this made the domestic trade even more important and by 1789- 1865 we learn more than a million Americans born slaves were sold in the South. In Charleston, Slaves were mainly sold outdoors until after so many complaints the city band these outdoor sales in 1856. 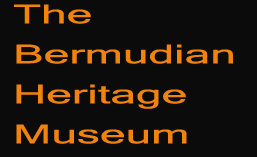 Some of these slaves were on the ship The Enterprise’ which saw 78 slaves arrive here and be assisted by the Friendly Society Association tn the courts to gain their freedom, all but one woman and her 5 children accepted the offer for freedom and to remain here in Bermuda. Her name was Matilda Ridgley. (see our Enterprise Exhibit). It was once asked of me as the museum curator why would she refuse her freedom and my reply was she may very well have left a husband back in the South and it was her desire to try to reunite her family. Several of the slaves of the Enterprise married and became apart of the organization that helped them to gain their freedom. Much history has evolved since then and we need to tell our slave stories. Bermuda will in a few days reach a mile stone when it unveils the name Mary Prince as a hero for this year. This is long over due and the committee needs all the congrats for doing this. Mary who took her father’s name Prince is a story to be told over and over again she was indeed a strong, brave and exceptional woman— a Hero. The suffering she endured and so many like her afforded us some of the freedoms we have today. 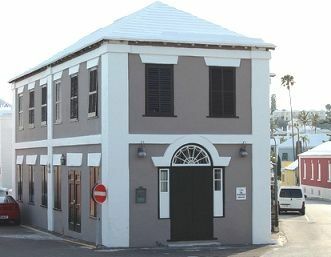 The Bermudian Heritage Museum of Black history has told the story of Mary Prince in an exhibit since 1998 and in many other ways in Skit and Play form. We have recently done even more in dept research on Mary Prince and invite you to visit us and learn of Mary and many other slave stories. They are our true heroes. ← More interesting Historical Facts.